Zombie Cupcake: Slightly late October debrief! So how are we all doing after October? I've been on a horror hiatus myself, as a month solid of the genre + election fever took its toll a bit. I'm feeling almost ready to get back into things though; I watched The Killing of a Sacred Deer last night (twice, actually) and loved it. More of a thriller, technically, but definitely on the darker side of things! In any case, I just wanted to check in with a roundup of my October viewing. This was the first year that I went almost entirely off-road with what I ultimately decided to watch, so not a great deal of my list got much love, but I still had a lot of fun. 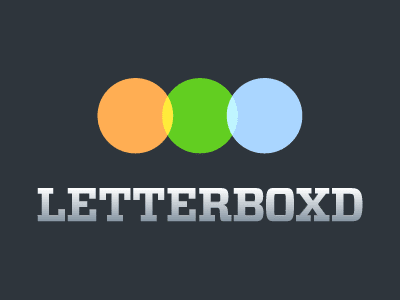 If you want to see what my eyeballs looked at last month (and my thoughts, where applicable), I listed them on my Letterboxd here. Favourite new discovery: The Devil's Candy (reviewed here). 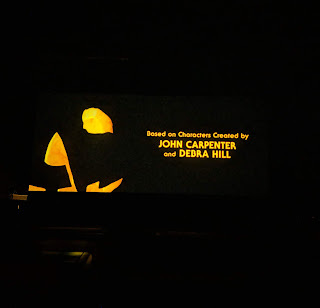 Other highlights: Saw the new Halloween at a drive-in, fresh from watching the original - a special moment! ; Hounds of Love (reviewed here) was as good as I'd hoped; Hell House LLC had its moments and The Witch In The Window did a lot with little. Least favourite: Sorority Row (reviewed here) was boring and gross (not in a good way) and Willow Creek was disappointing and boring until the final sequence. Hi. 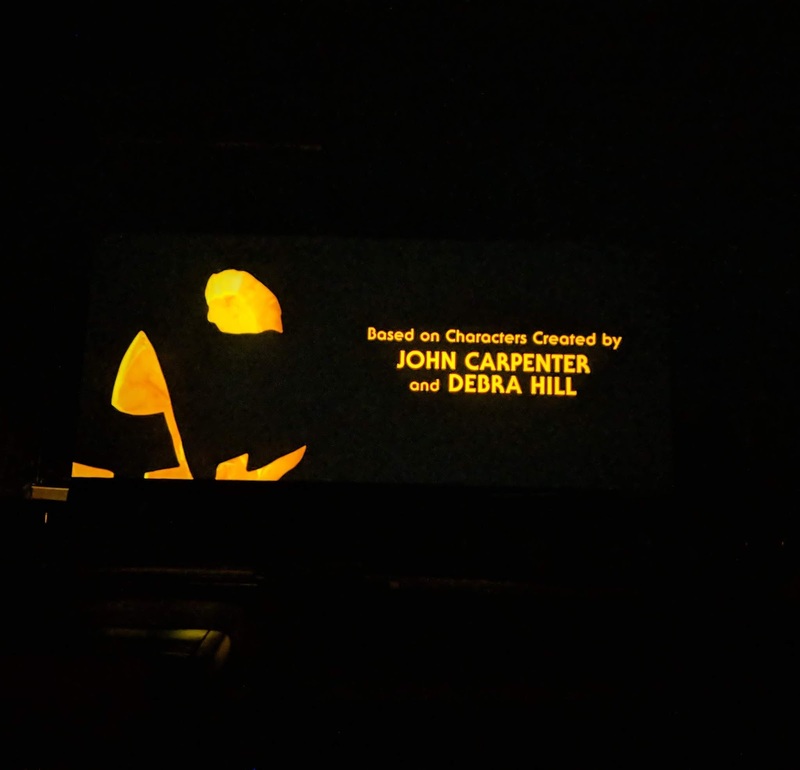 Saw you had this post on October viewing, so I thought I would drop a comment on one of my "Fright Month" (aka October) experiences. One of the random highlights of my October was discovering Panos Cosmatos' "retro horror" Beyond The Black Rainbow. I thought I would probably hate it, but was pleasantly surprised by it. I do not know why I didn't see this comment before now! Apologies. Beyond The Black Rainbow is a trip isn't it? I checked it out before watching Mandy and even though it tied knots in my brain, visually it was flawless. He definitely has a vision!